Hi, friends! I recently participated in a Tea Cup and Mug Exchange hosted by Stephanie of The Enchanting Rose, and today is the day participants are revealing the packages they received. This marked Stephanie’s 9th exchange and 192 ladies from around the world joined the fun! What a joy to receive such thoughtful gifts! This was my first time to participate, and I am already looking forward to joining again in the spring. 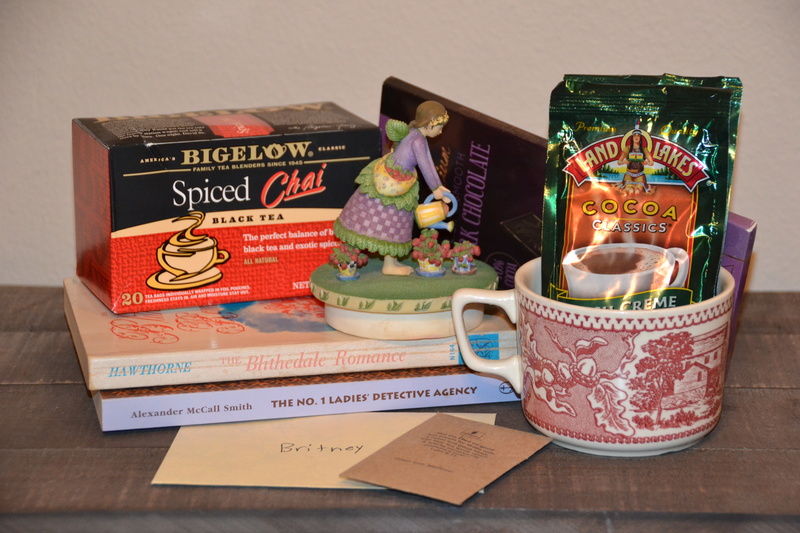 If you are interested in learning about or joining the Tea Cup and Mug Exchange, you can click here to read more. To enjoy more reveals, be sure to visit the 9th Tea Cup and Mug Exchange Reveal! Thanks so much for a lovely event, Stephanie!